Vintage Escapades Comes to Audlem! 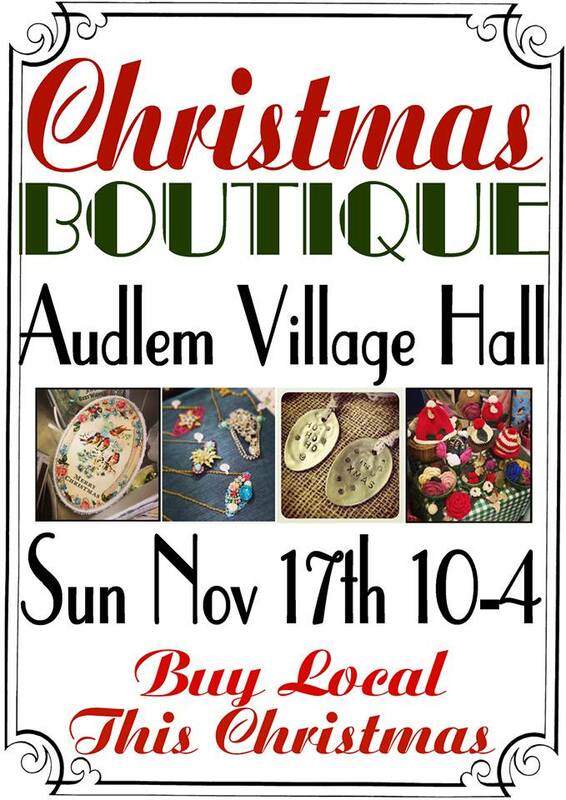 Do come and spend the day at Audlem tomorrow, Sunday 17th November. 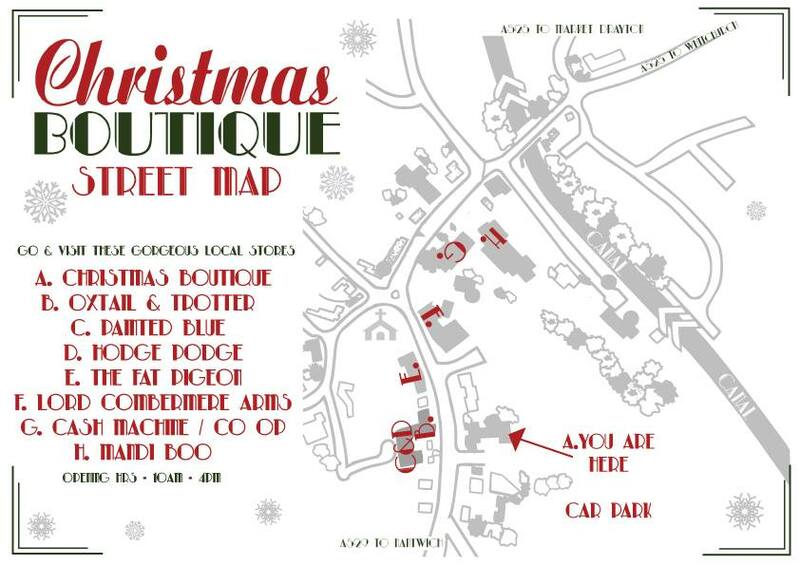 As well as the Handmade Boutique, you can browse the local shops too. Details and times are on this gorgeous flyer and instructions how to get there are on the map. See you there! Audlem Map – we’re at the Village Hall! 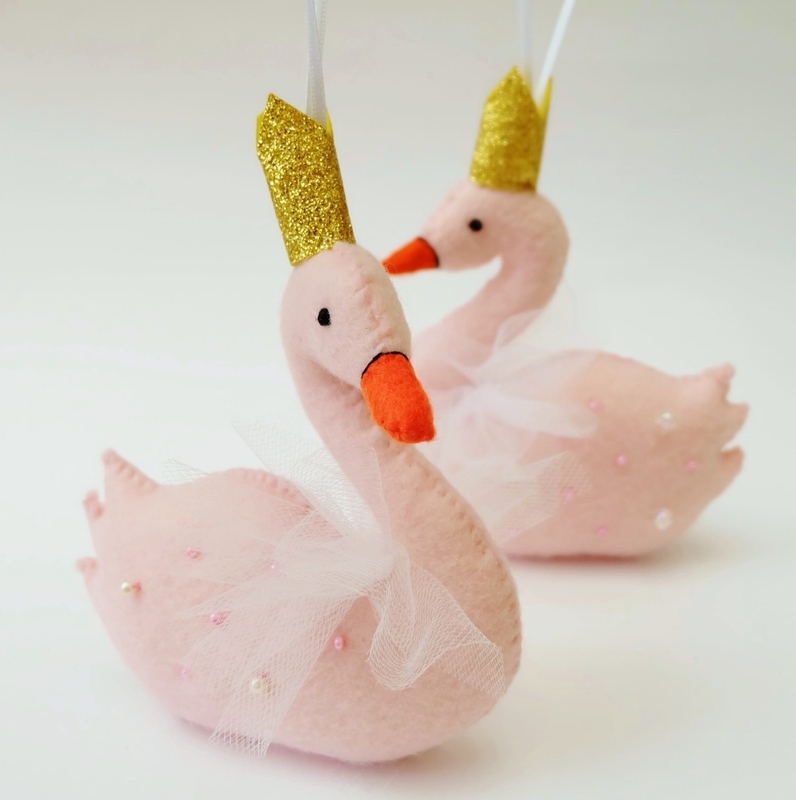 This entry was posted in Events, Handmade and tagged audlem events, audlem shopping, christmas boutique, christmas fair, handmade boutique, The Whistling Cowgirl, vintage escapades. Who says a cat and a dinosaur can’t be friends? New friends! 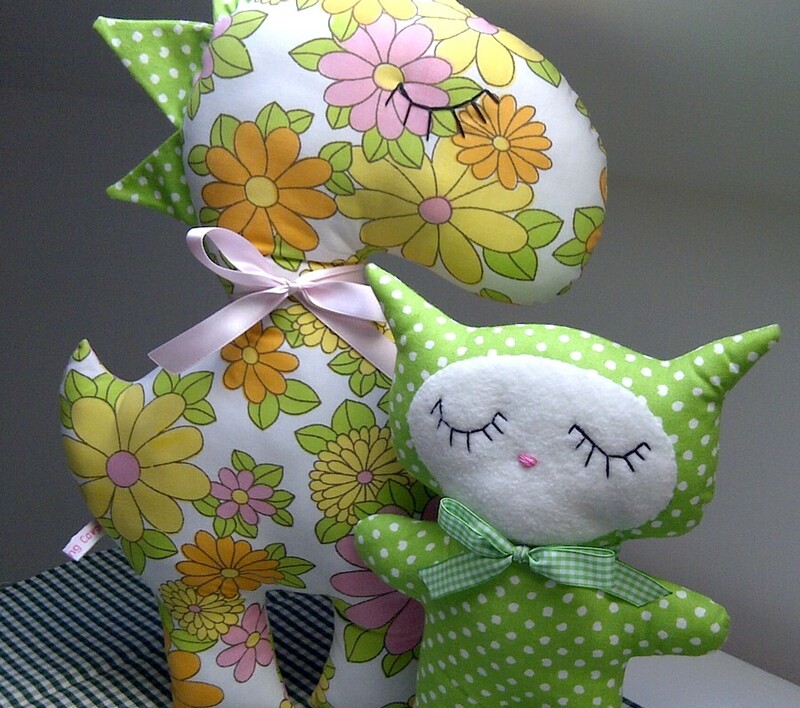 These two cuties will be coming with me to Kate and Lexy’s Vintage and Handmade Festive Fair at Woore Victory Hall in Nantwich on Sunday 6th November. It’s on from 10am – 4pm! See you there…. 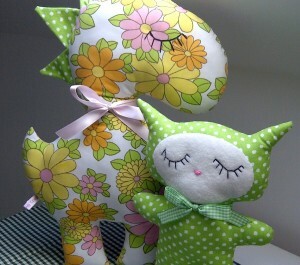 This entry was posted in Events, Handmade and tagged cat plush, christmas fair, daisy dinosaur, festive fair, handmade toys, kate and lexys handmade and vintage, nantwich, retro kitty. 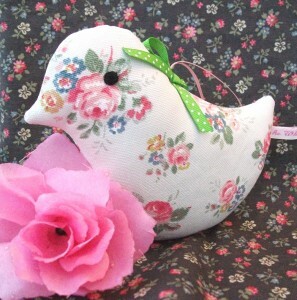 Ooh, I’ve managed to nab a cancellation at tomorrow’s Attingham Frost Fair in Shrewsbury…good news! I will be in the marquee and the event opens at 10am, Sunday 5th December. Hope to see you there! This entry was posted in Events and tagged christmas fair, craft fair, Frost Fair, Shrewsbury, Shropshire, Sunday 5th December.